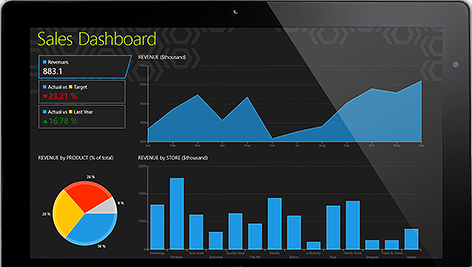 RadControls for ASP.NET AJAX contains a HTML5 powered charting control known as RadHtmlChart. This charting component outputs SVG and is completely client side rendering of the chart. The charting component will output SVG on modern browsers and falls back to VML when running in older browsers. When it comes to data binding the chart, it supports a wide range of data binding mechanism starting from simple array to your custom object collection. In this blog post we will take a look at one of the data binding mechanism namely binding to SqlDataSource. 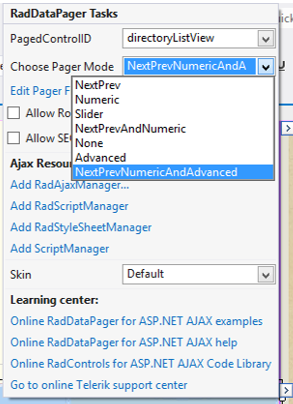 In order to follow this post, you will need our RadControls for ASP.NET AJAX suite. You can download a 30 day free trial from http://www.telerik.com/products/aspnet-ajax.aspx. So download the trial and install it on your system. If you already have a licensed version installed that’s even better. Following sections assume that you have done this. 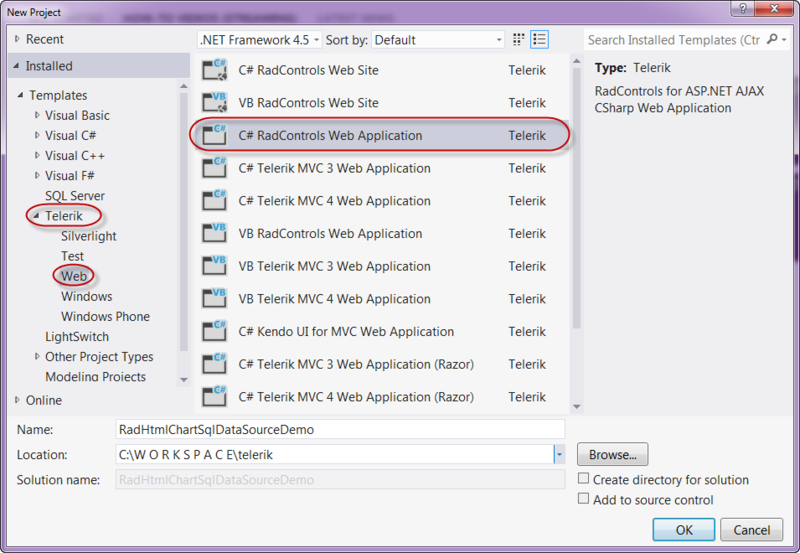 First lets create a “C# RadControls Web Application”. 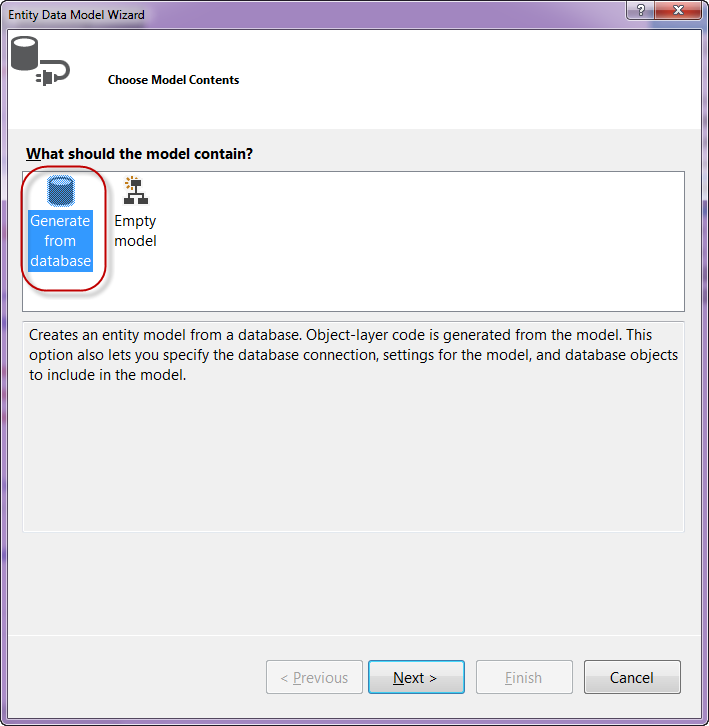 Fire up a Visual Studio and do the customary File > New Project action. 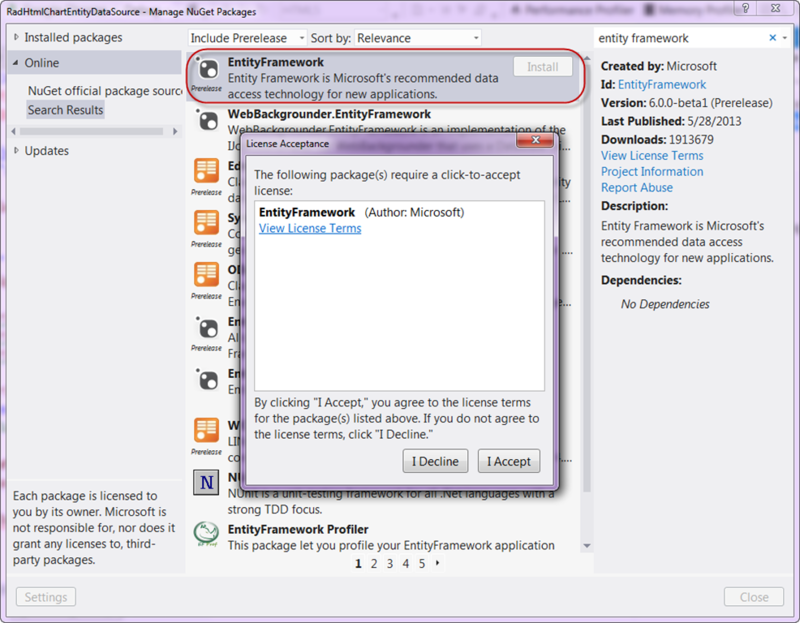 In the new project dialog, you will see Telerik as one of the installed template. Expand Telerik and you will see Web as one of the nodes. Select Web and you will presented with different project templates. 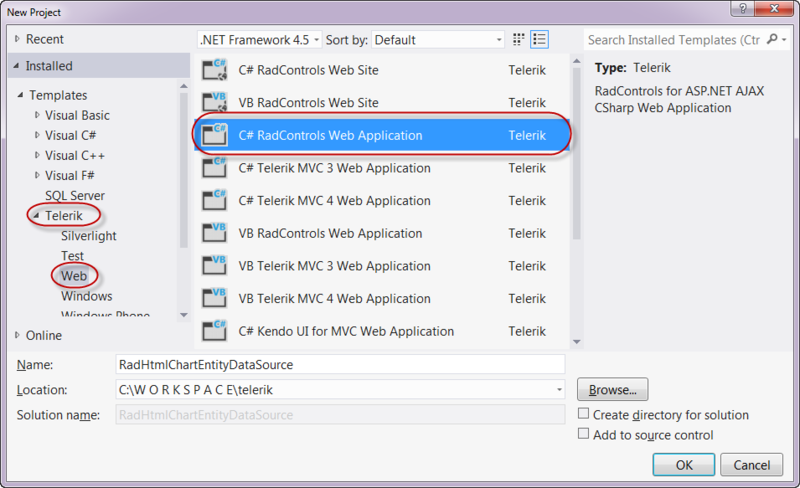 Select “C# RadControls Web Application”. Give your project a name and click Ok.
You will be presented with 2 more dialogs to select theme and web settings. Select appropriately and finish the wizard. Visual Studio will go ahead and create the project. The project template will add all references required for Telerik ASP.NET Ajax controls, necessary updates to Web.config and create a Default.aspx page. We will be working with Default.aspx for this blog post. Since we need to bind the chart to a SqlDataSource control, lets go ahead and add one to the page. You can configure the data source using the smart tag option in the ASPX page or just go to design and select the smart tag on the control. 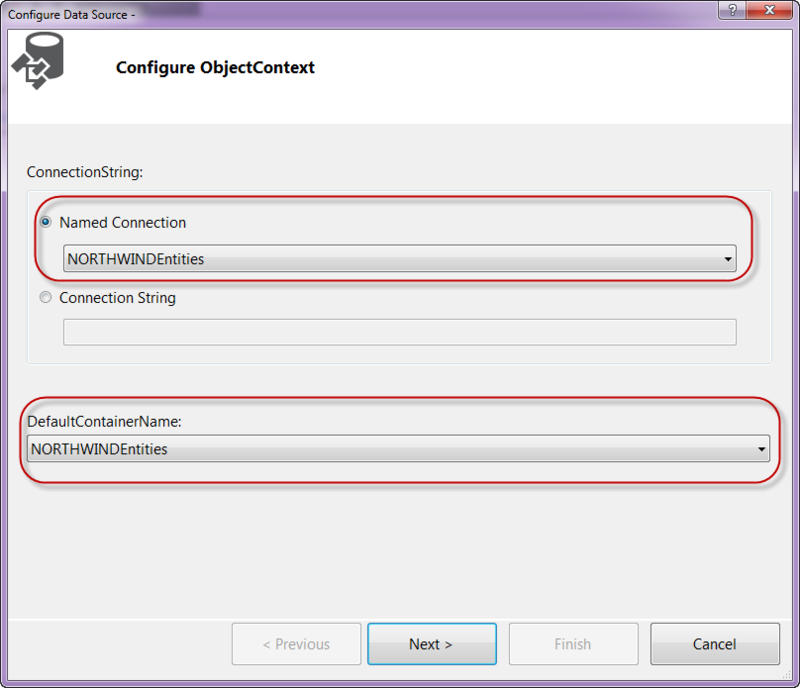 Click Finish to finish configuring the SqlDataSource. Next we will see how to work with RadHtmlChart. From the Toolbox, drag and drop a RadHtmlChart on the page. In the ASPX page, select the smart tag on the RadHtmlChart. It will open a configuration window. 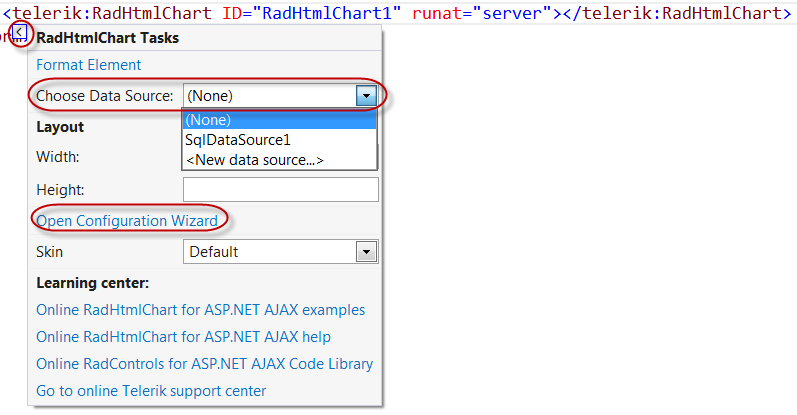 We will configure the RadHtmlChart now to work with SqlDataSource control. We will go through the configuration one by one. 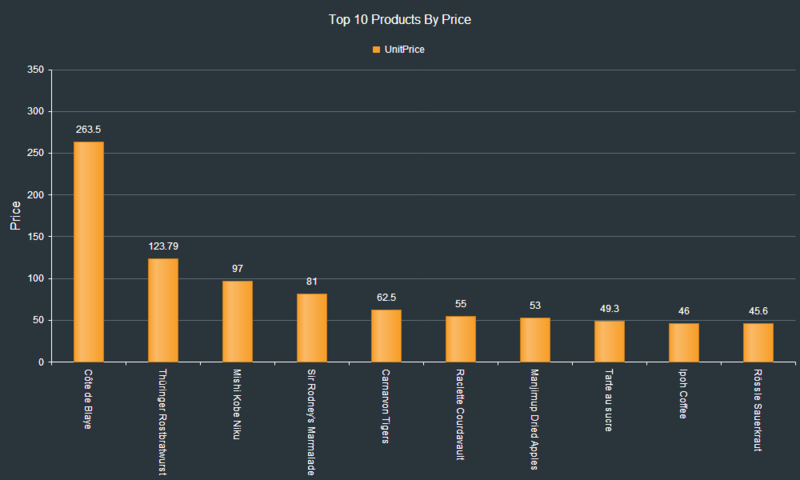 For this blog post I will be going with Column chart. So in the Type tab, select Column Chart. Now we need to configure how our X axis will look like. If you want to customize the Min Value, Max Value, Step and Axis Crossing Value or you want to hard code the X axis items, you can do so in the XAxis tab. Similar to XAxis you can customize how you want the YAxis to look. The YAxis tab provides you options to customize the axis and also allows you to add additional Y Axis to the chart. In our current example, we don’t have to do anything here. 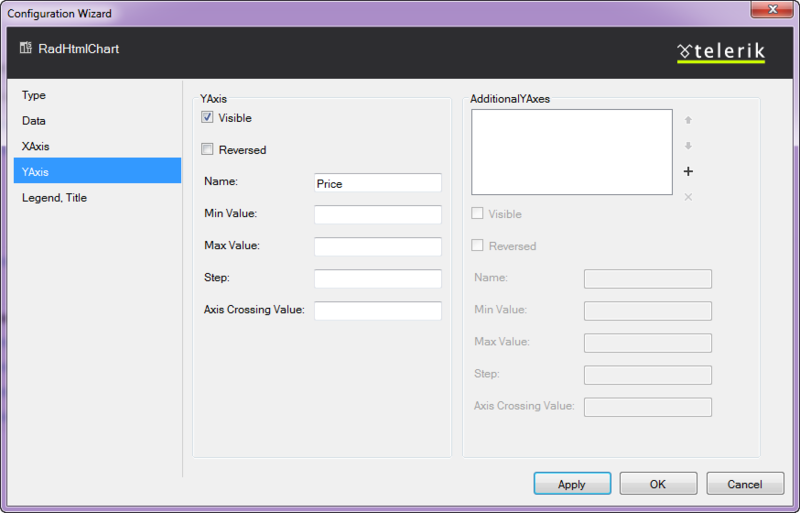 The Min and Max value and Step will be calculated automatically based on the data source. So we are now done with the RadHtmlChart configuration. 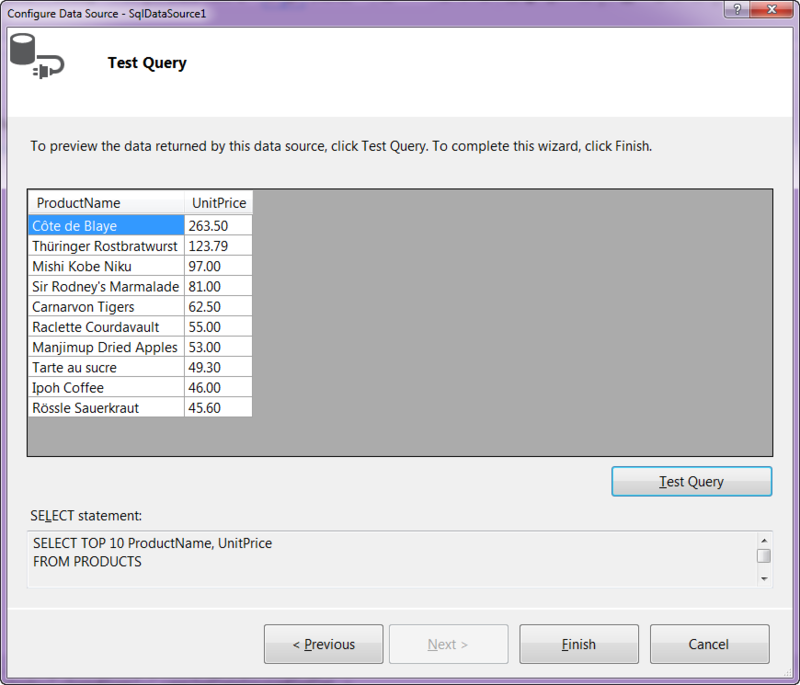 We have configured it to work with the Sql Data Source we added in the previous section. We have set what chart we want and configured the series, XAxis, YAxis and Legend/Title. Its time now to look at the output. In this post we saw how easy it is to configure RadHtmlChart to work with Sql Data Source. Also we looked at the RadHtmlChart configuration wizard which makes it super easy to configure the chart with various settings and best of all you don’t have to write any code. 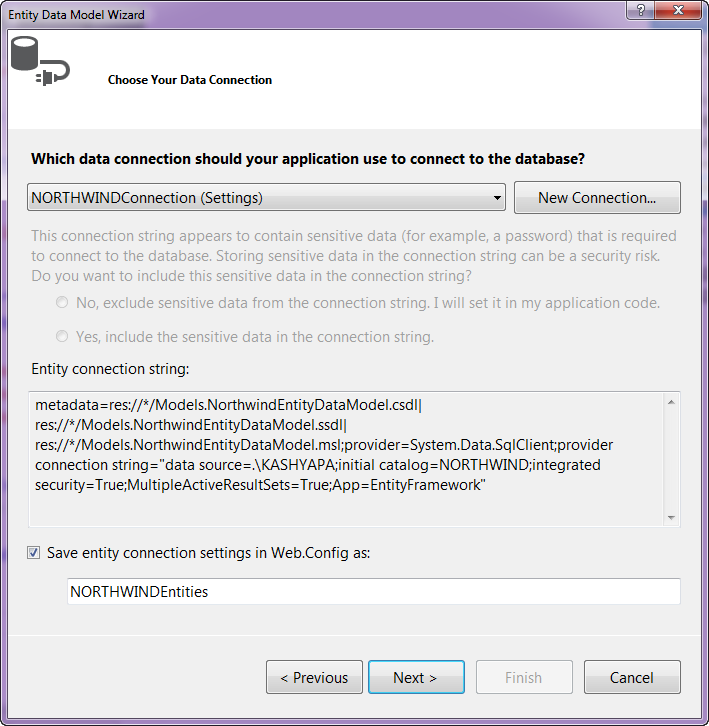 The configuration wizard gives you a GUI and when you are done with the settings, it will generate the code for you. I say this is a productivity gainer. 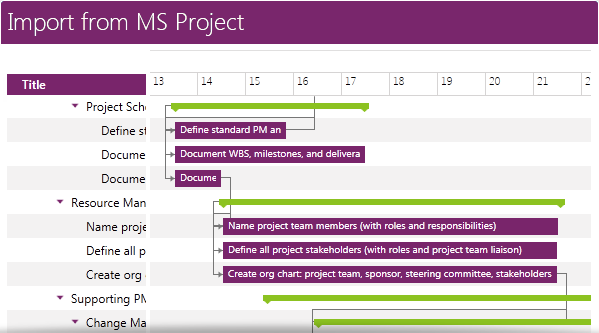 Let us know how you are using RadHtmlChart in your projects. We will love to hear your feedback or suggestions. So do drop in a line in the comments. We have finished the ORM deployment with our previous post. Now we are ready to start migrating the default controls to Telerik controls. 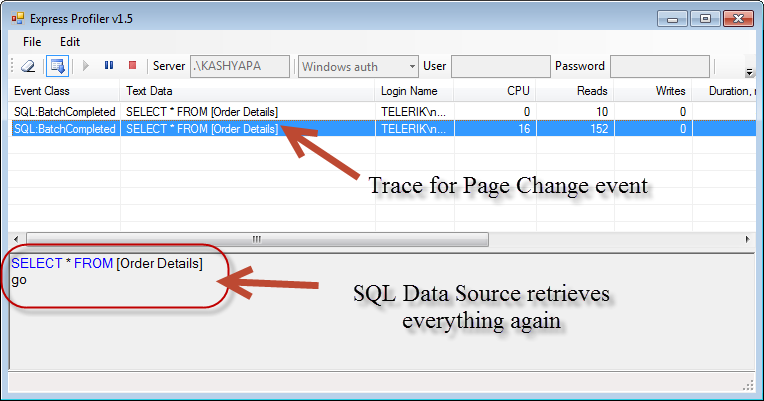 In this post we will take a look at converting asp:ListView to telerik:RadListView and we would learn about telerik:RadDataPager which will replace the asp:DataPager. For this exercise we will take Directory page from our Event Networking application. 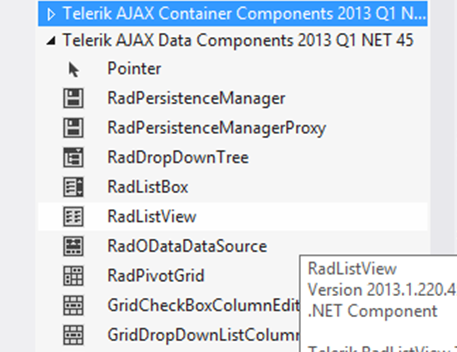 Remove the existing ListView control and add a RadListView control from the Telerik AJAX Components. 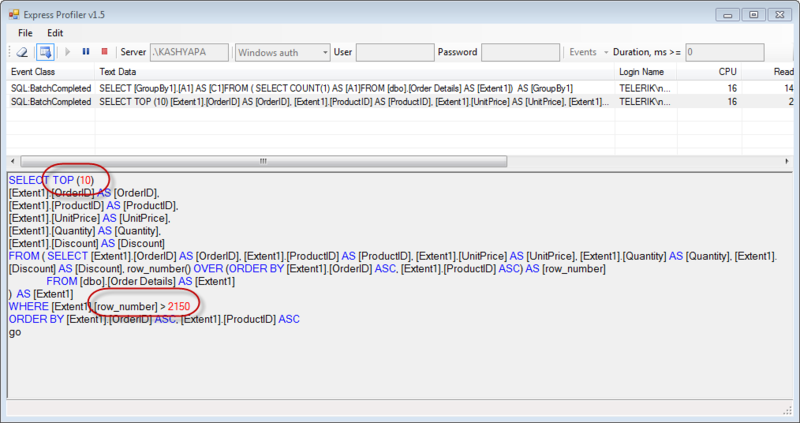 Note: After adding the control rename the ID property same as your asp:ListView ID property. We might see an error because the underlying type has changed. The error occurs because initially the same id was linked to asp:ListView. The error will eventually disappear. Again, we need to first remove the already existing methods defined for the ListView from the aspx.cs i.e. codebehind page. Now copy the rest of the properties from ListView. We need to add the property DataKeyNames to our RadListView. Now we copy all the templates from asp:ListView. 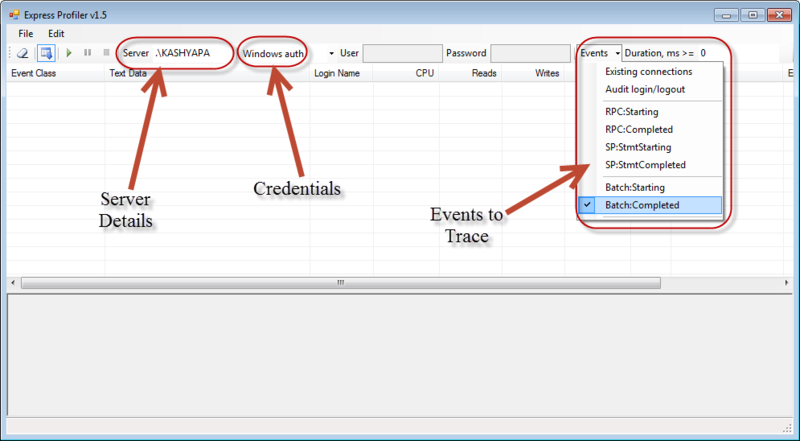 If you run the application RadListView should have been populated by the data, as the data binding has already been handled at the Page_Load event (explained in our previous blog <Hyperlink>). Your data is now populated but currently there is no paging option. To provide paging add the property AllowPaging=”true” to RadListView. 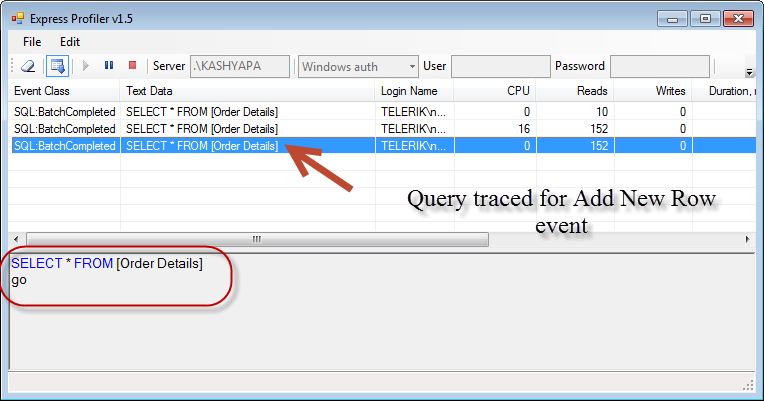 To add an event, type the name of the event and click <Create New Event>. So add an event handler for OnItemCreated. We are using this event to populate the pictures of each attendee. If you use ASP pager, you only have the numeric option. But using RadDataPager gives you lot more option. The main aim is to get a better UX and hence we replace asp:DataPager with telerik:RadDataPager. We changed the following properties PagedControlID=”directoryListView” and PageSize=”15″. 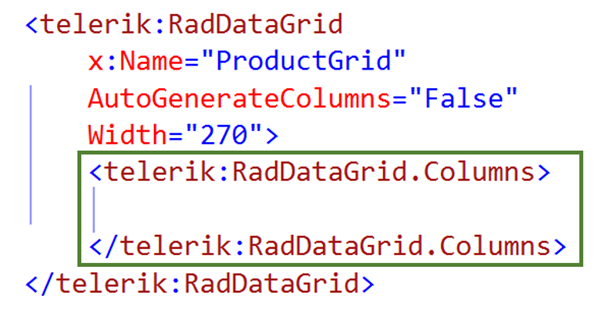 Next we add a field and within it we insert the <telerik:RadDataPagerSliderField /> . This provides us a natural gesture to slide through various pages. 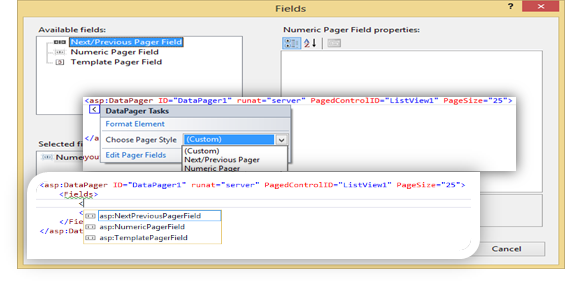 To do it declaratively switch to Design view and select the RadDataPager. Then expand the smart-tag and change the PagedControlID and the Pager Mode to NextPrevNumericAndAdvanced. 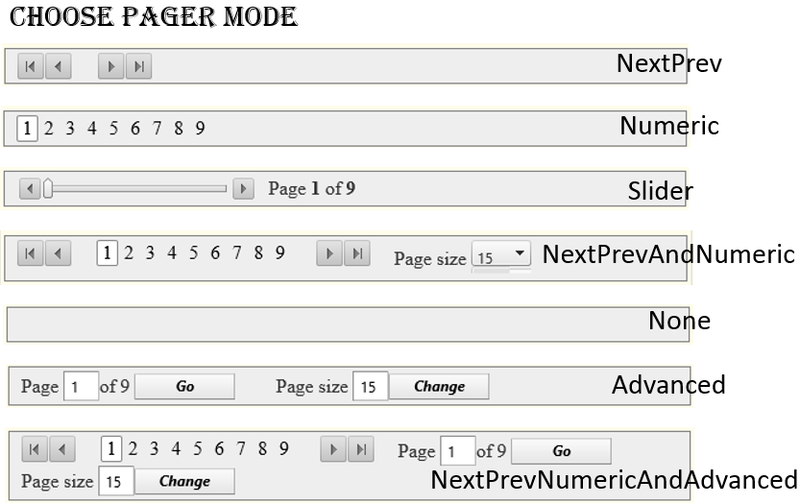 This would allow users to do more than just select the page numbers. This occurs because the “e” defines the event argument which at runtime has type RadListViewDataItem but has RadListViewItem at compile time. Hence we need to explicitly need to typecast it into RadListViewDataItem and then we can use it in a similar way. In case of customisation RadListView gives us far better UX and functionality. The dataPager is static for ASP control whereas we have many more features and modes in which we can operate while using RadDataPager varying from just numeric pagers to smooth sliders gesture. The following image gives us an overview of how the ASP control looked. And in the following image we can the great UX and the additional features available with us. 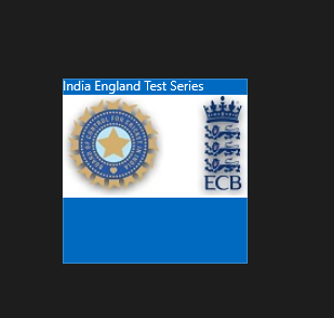 On 7th March 2013 we at Telerik India hosted webinar on Developing Applications for Nokia Lumia using Telerik Controls. We appreciate that you joined in. We hope that webinar was useful to you. 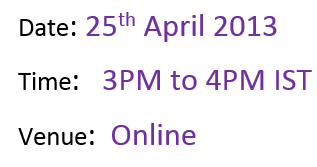 If you have any further queries, please feel free to reach us. In webinar we explored various controls with focus on following three controls. Please find recorded webinar below. If you have any query feel free to reach us. You can reach me any time at dhananjay.kumar@telerik.com . dataTextField is set as title . title is one of the property in array. 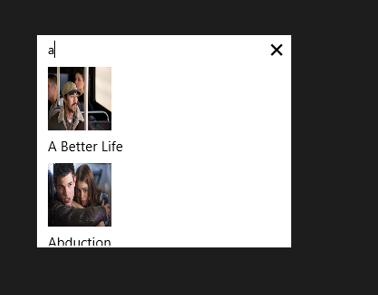 In above code selectmovie is id of the image element. Image of the selected movie item will be displayed. So in this way you can start using RadAutoCompleteBox in application. I hope you find this post useful. Thanks for reading. Read here to set up environment to use RadControls in your application. 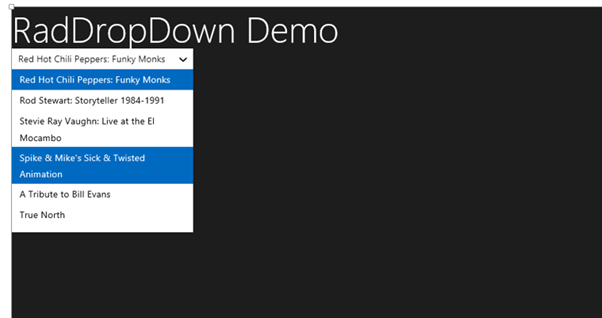 RadDropDownList allows you to select an element from the list of elements displaying in drop down. 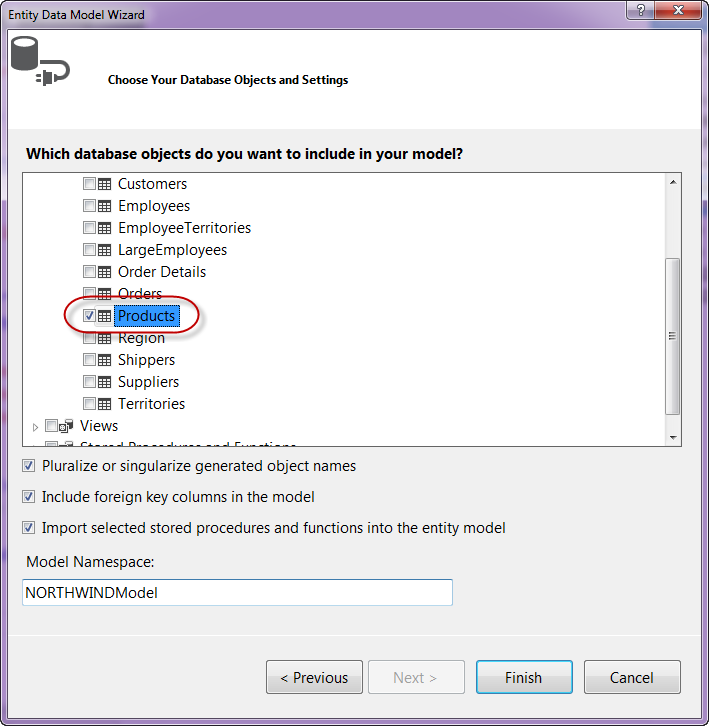 RadDropDownList can display a local array or data returning from remote service as data. 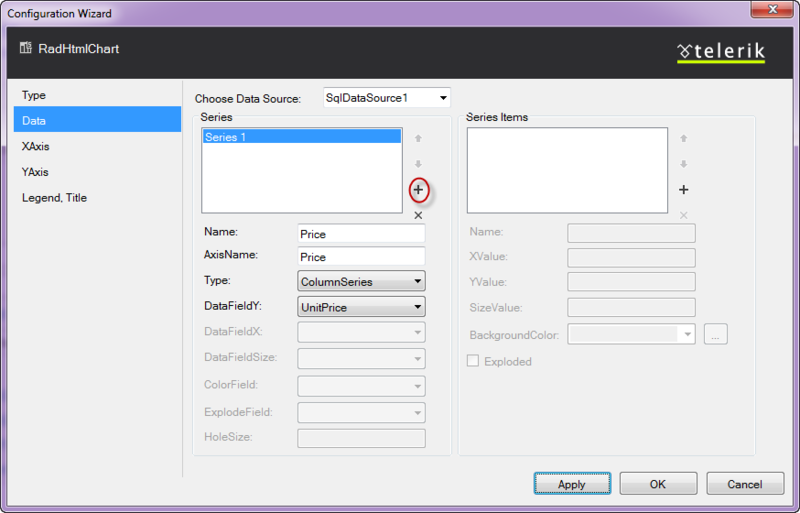 dataSource property of RadDropDown defines the data to be displayed . 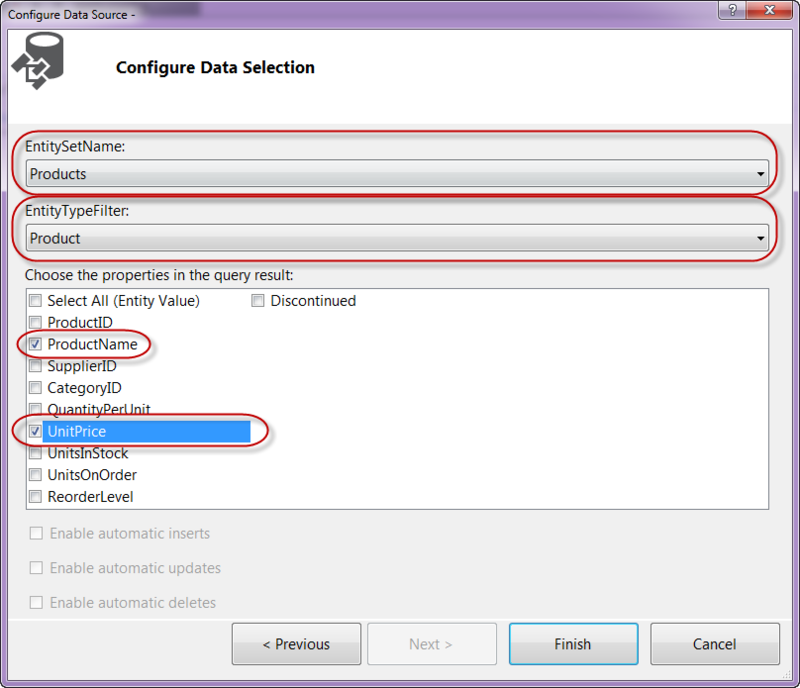 In above RadDropDown we have set the dataSource with inline array in the data-win-options. You can also bind dataSource of RadDropDownList from array defined in other files or JSON data returning from the remote services. When you run the application you will get RadDropDownList populated with movies title from Netflix. In this way you can work with RadDropDownList in the application. In this post we learnt on getting started, working with remote data and about change event. I hope you find this post useful. Thanks for reading. 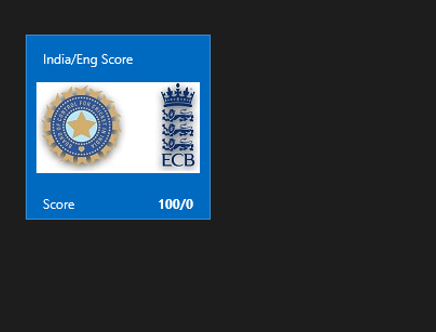 In this post we will take a look on working with RadHubTile in XAML based Windows Store Application. 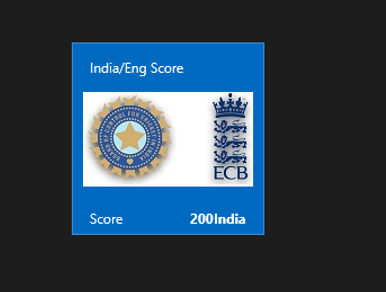 RadHubTile gives you same immersive experience as you see on the home screen of Windows 8. 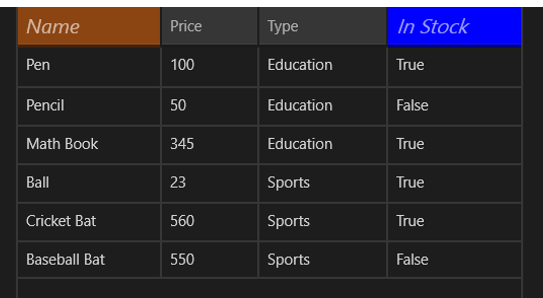 You can display message, notification, title and message on flipping of tile using RadHubTiles. RadHubTile gives you experience like below image. To start working with RadHubTile let us start with Creating Application for Windows Store. To create this choose Blank App from Windows Store project tab. 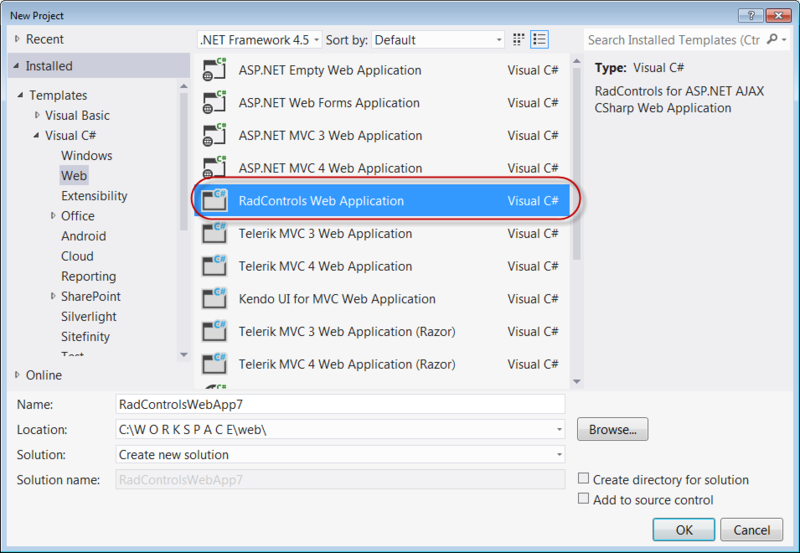 After creating project you need to add reference Of Rad Control for Windows 8 in the project. To do that right click on the reference and select Add Reference. 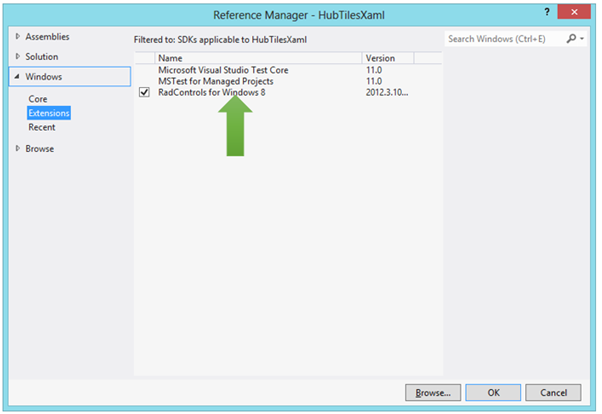 From the Reference Manager Dialog box select Rad Control for Windows8. 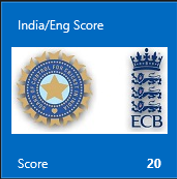 BackContent="Score of India England first Test"
As well. Let us go ahead and create the NotificationTemplate. 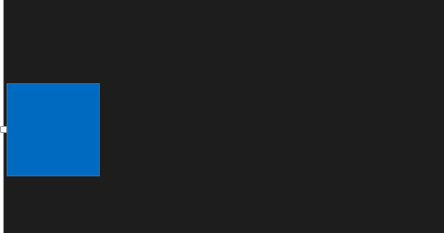 We will bind controls in NotificationTemplate with the data coming from the background. Let us say there is function returning Data. In this case I am hard coding the data value, however in real time scenario you will like to fetch data from a remote service. Now let us go ahead and create NotificationTemplate . NotficationTemplate can be created as following. At this point if you run the application you should get a RadHubTile with BackContentTemplate , NotficationTemplate , Message and Image. In this way we can work with RadHubTile in Application for Windows Store. I hope you find this post useful. Thanks for reading. Here agebox is id of span. 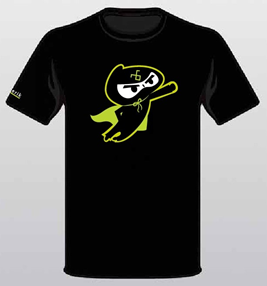 On Oct 17 2012, we did a release of our Telerik DevCraft bundle known as Q3 2012 release. As part of the release our UI suites have got couple of new controls added to the bundle. 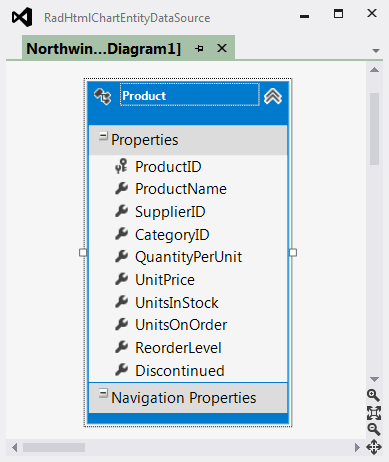 In this blog post we will look at what new controls have been added to our UI suites namely – RadControls for ASP.NET AJAX, RadControls for Silverlight, RadControls for WPF, RadControls for WinForms, Windows 8 Controls and RadControls for Windows Phone. So lets go over them one by one. This is a high performing HTML5 based radial and linear gauge control which can be used to show certain values in a scale. 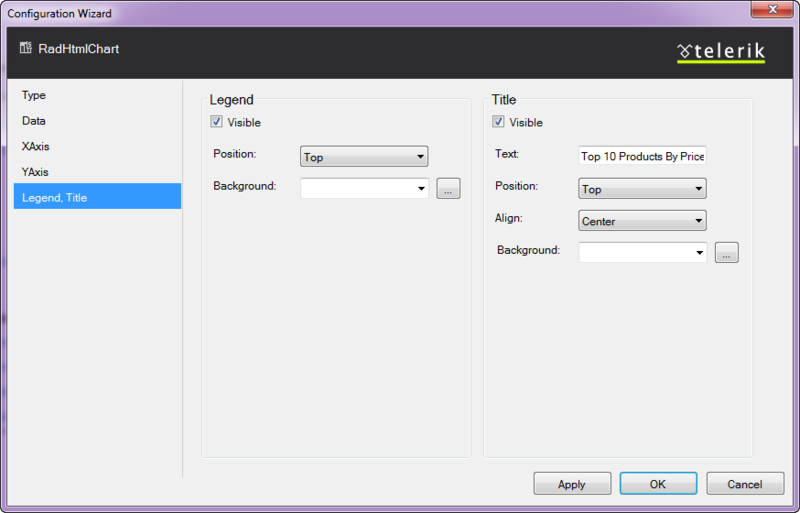 PivotGrid is a control used to show pivoted data in a tabular or outline or in a compact layout. We bring the power of Pivot to Web with the introduction of this control. This control supports aggregates, drag and drop and a field list control panel. 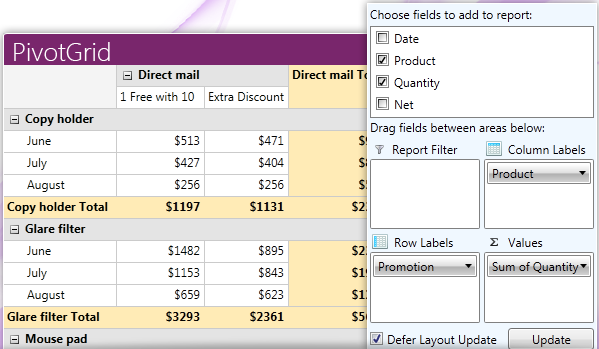 See demos of PivotGrid here. See demos of AutoCompleteBox here. 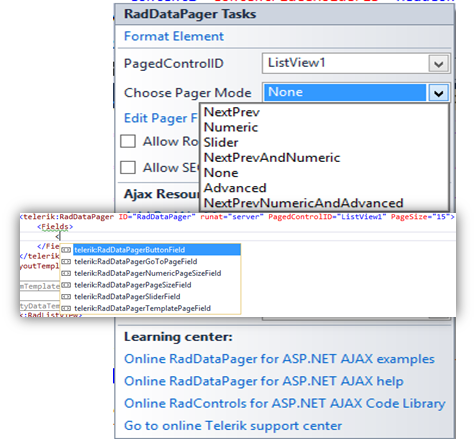 You can download a free trial of RadControls for ASP.NET AJAX and evaluate the controls for your needs. RadPivotGrid is released as a Beta control in this release. 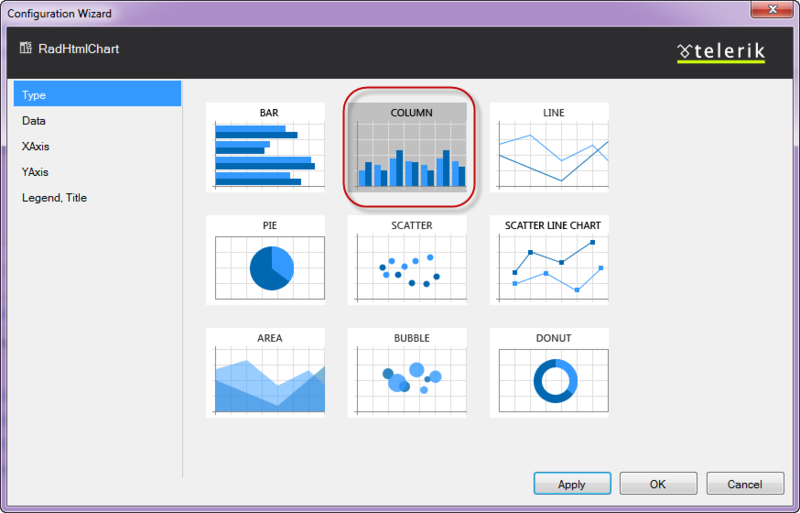 This supports data summarizations and great data visualization capabilities. 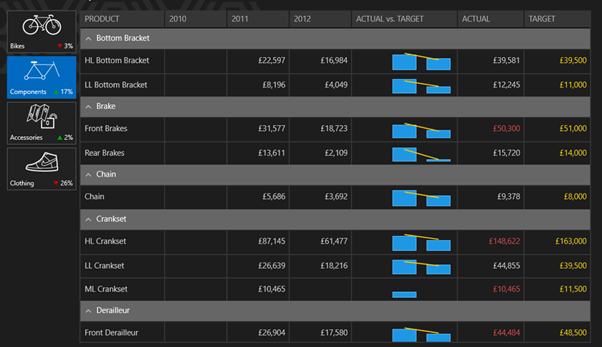 See demos of RadPivotGrid here. 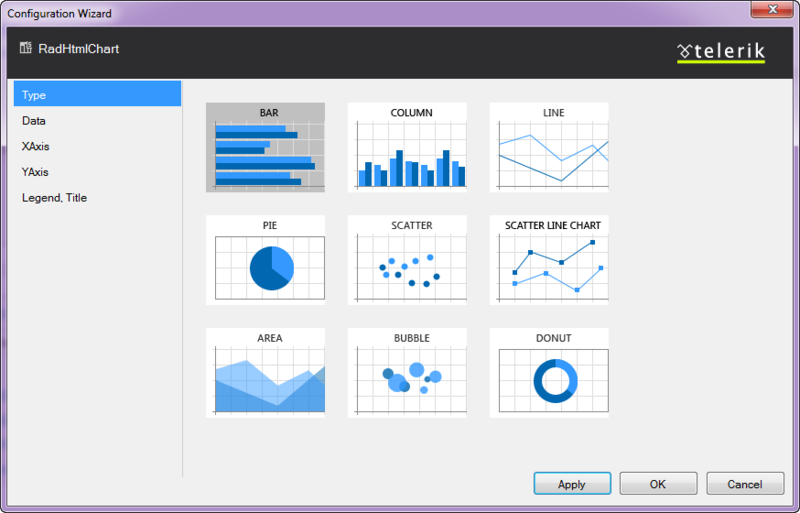 GanttView is a control designed for managing and visualizing complex planning data and tasks. Often used in project planning and management scenarios. Using this control it is easier to understand and analyze the data. See demos of GanttView here. No need to explain this control. 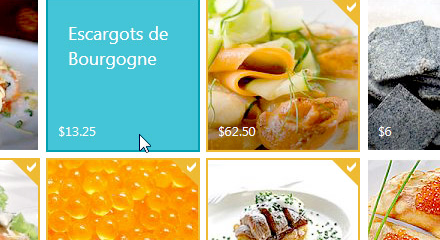 The auto suggestion control is now available in Silverlight suite also. HeatMap is a control which is matrix-like control, which uses color to encode the values along two axes. See demos of RadHeatMap here. Download free trial of RadControls for Silverlight and evaluate them for your needs. 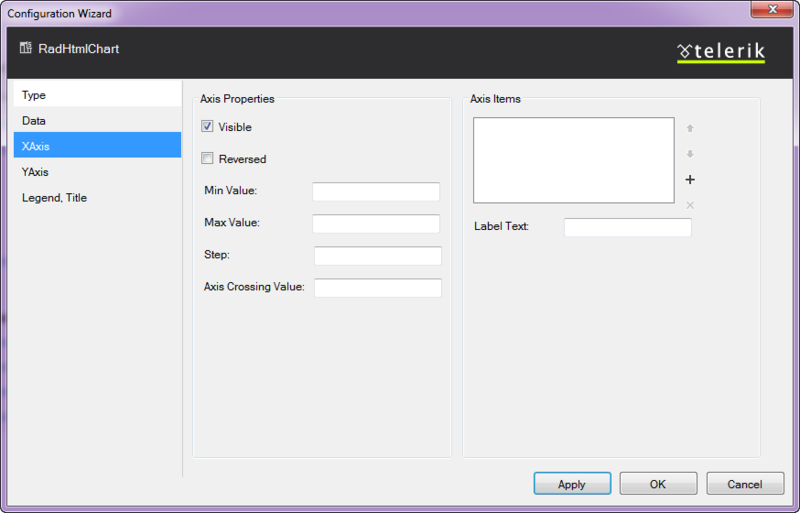 Download free trial of RadControls for WPF and evaluate them for your projects. There was one control added to the WinForms family. That is RadPivitGrid and released as a Beta control in this release. You can download thirty day free trial of RadControls for WinForms with dedicated support during trial period. TimeSpanPicker control provides full control over time and duration in any app where users set duration. This control allows users to define duration of certain action. Expander control allows users to expand or collapse conversations. 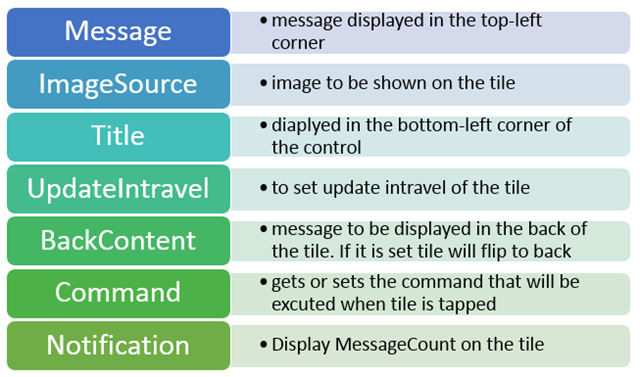 Fits well in applications that rely on interaction and messaging. As the name goes this is a ready made password input text box for Windows Phone scenario. Using this control in a registration form will automatically display the typical dots in place of the actual password being typed. DataForm control provides with out of the box data forms that can be simply configured to work with business logic of your application. It also provides out of the box validation, styling and other customization mechanisms. This control allows you to create prompts where you can ask users to enter important details such as Phone number, email, etc. You can download a free trial of RadControls for Windows Phone to evaluate the controls. This is a brand new suite as far as the RadControls family is concerned. This suite contains some of the controls which are not found in the SDK of Windows 8 development like date and time pickers. These controls have been built from ground up and provide you with the same UI and UX as that of Windows 8 look and feel. Currently following 15+ controls are released and many more will be added to the suite over time. At this moment we are offering this suite at an introductory price of $99 and you will receive all the new components and updates that will be added to the suite in the next year. Hope this blog post excites you in terms of the new control offerings from our UI control suites. If you feel like trying out them go ahead and download our free 20 day trials and evaluate them. Note that during the trial period you will get dedicated support meaning you can raise support tickets and a dedicated support team will be responding to you. Give it a try and let us know how you feel about our UI controls.